Don’t start rearranging your iPhone X preorders just yet, though. The report, appearing in the Korean news outlet The Bell, says the foldable iPhone won’t hit the scene until 2020. 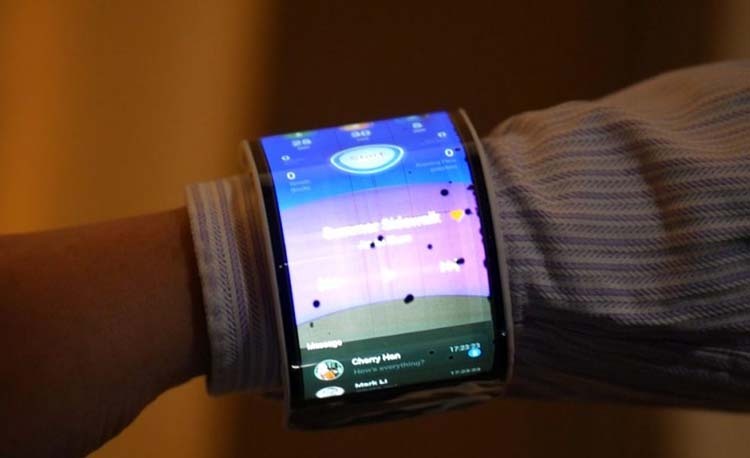 As for flexible OLED panels, the report notes that Samsung may introduce its first smartphone to use the technology as soon as next year while Apple doesn’t expect to bring the technology into production through LG until 2020 which may mean a 2021 launch, may be named iPhone X2. LG has shown off several foldable display prototypes over the last two years, including one that folds over like a book and a second that rolls up much like a newspaper. LG’s foldable displays use flexible OLED panels and LG has been working to increase durability and yield rate. Although LG Display has already developed prototypes of its folding OLED screens, it’s much smaller than Samsung Display, which could account for the potential 2020 production timeline. On the other hand, Samsung is aiming to release a folding phone next year. The race towards a foldable phone continues, but in the meantime you can preorder the iPhone X or iPhone 8 and iPhone 8 Plus starting Oct. 27.